Clean. Built into your home. Imagine that you could have a dirt-free home—and a stress-free life. Imagine that you could remove indoor allergens, how much healthier the air would be. Imagine that you could easily get to dust wherever it hides. 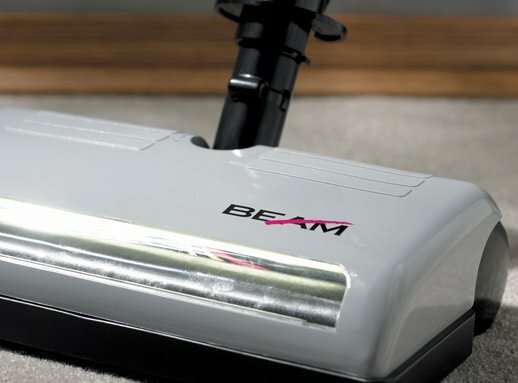 With a new generation of Beam Central Vacuum Systems, you no longer need to imagine. With up to five times more power than uprights a Beam can remove 100% of contacted dirt and dust. And that's why in a Beam home, everything's clean.